Fernando Aued joins Dentons Muñoz as partner and head of the Firm’s Litigation Practice. Fernando’s litigation and dispute resolution experience covers civil and commercial litigation, commercial arbitration, maritime litigation, as well as administrative litigation. During his more than 15 years in the sector, Fernando has gained significant expertise in the handling of cross-border disputes and is used to working with teams located in various jurisdictions operating under different legal systems. 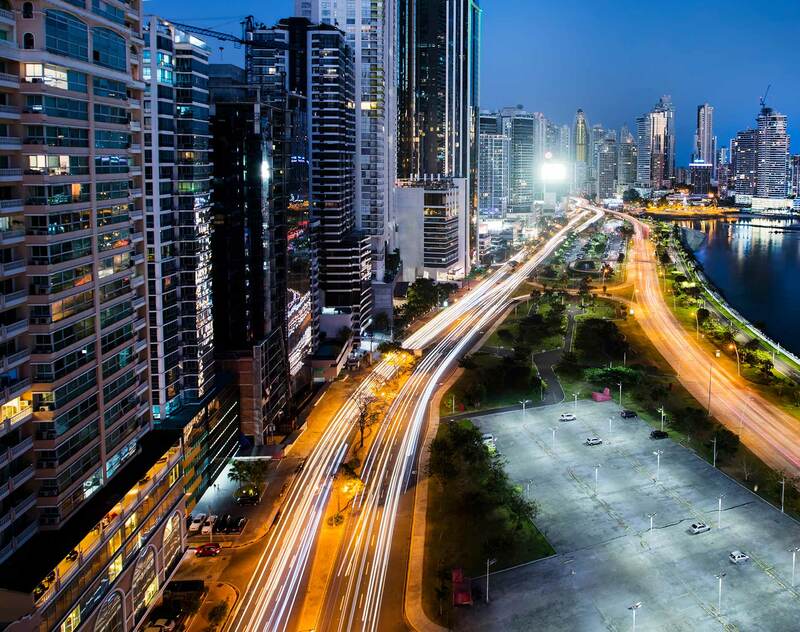 Fernando regularly advises clients in Panama substantive and procedural law matters arising in connection with international disputes. 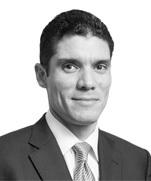 Fernando also has a solid experience in regulatory matters, in particular in the energy and telecoms sectors.